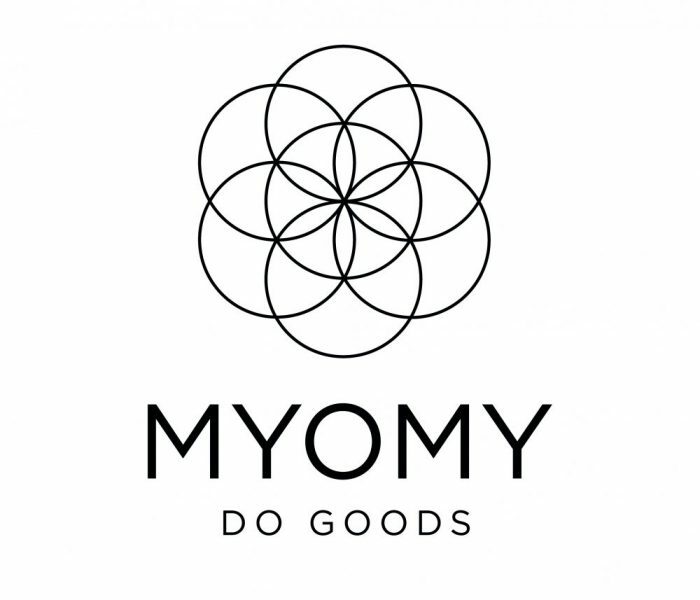 MYOMY aims to create as many fair trade jobs as possible in India and pro-actively advocating and promoting fair fashion and sustainability in the fashion industry. Simply by showing that there is a market for fashionable, sustainable, eco, fair trade and quality products. In order to constantly improve on their sustainability and impact in their value chain we made use of the IMVO voucher opportunity to assess and improve on their sustainability of their production in India. In 2017 we will assist them in integrating the outcomes of our ICSR research into their organization, impact measurements systems and communication.